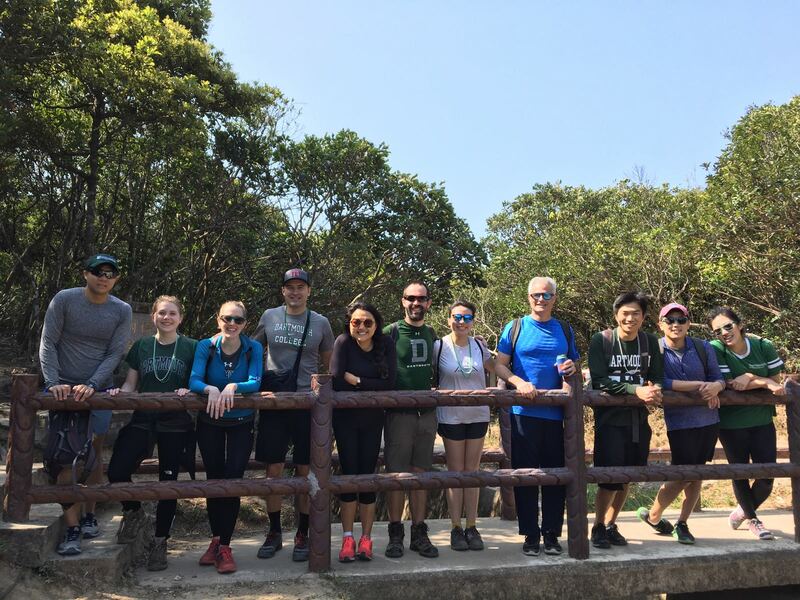 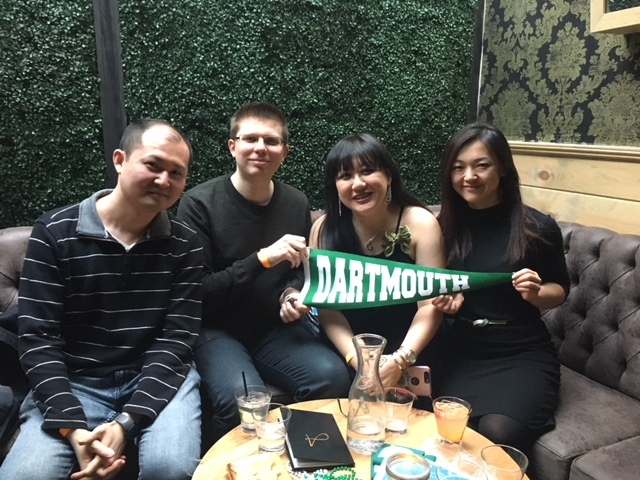 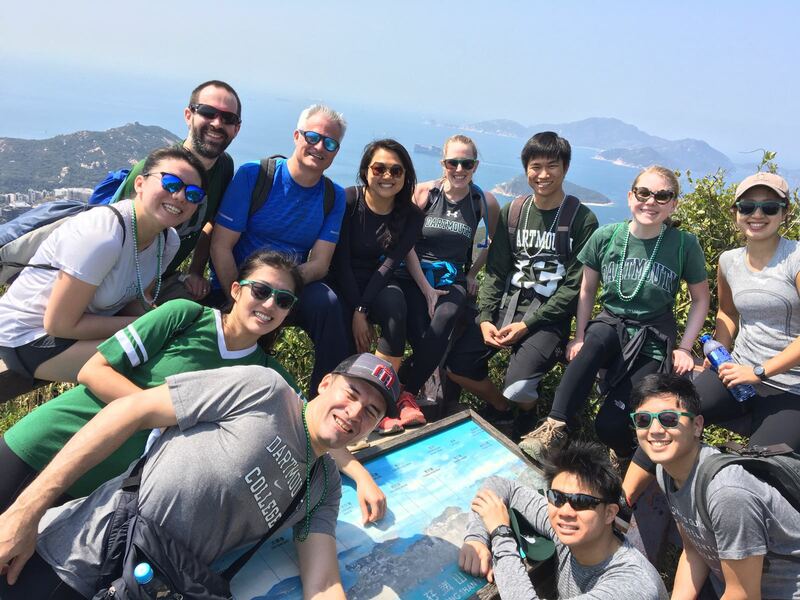 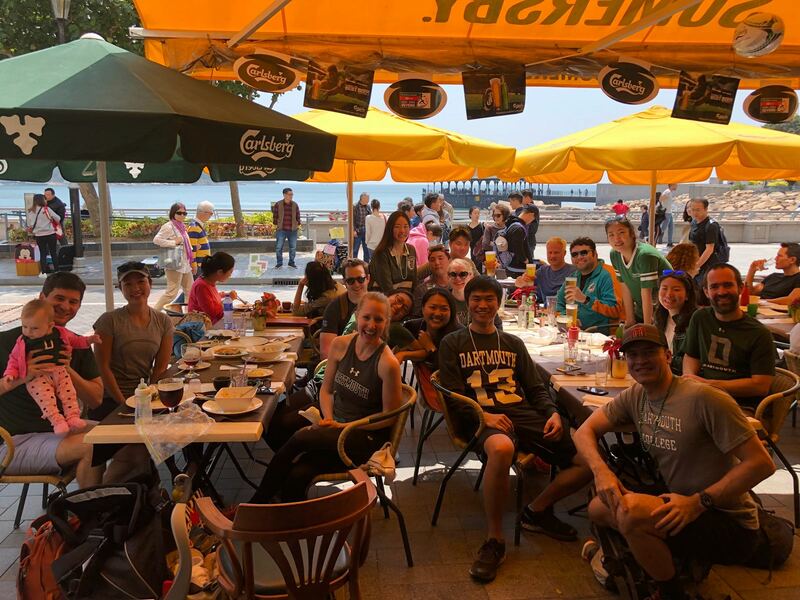 From Boston to Tokyo, young alumni celebrated their connection to Dartmouth at the Big Green Affair, a world-wide series of green-themed events planned around St. Patrick’s Day. 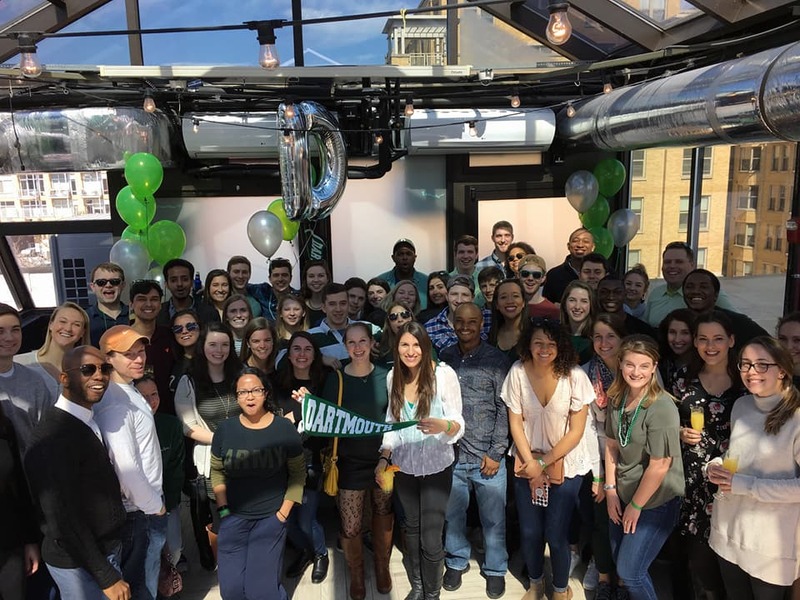 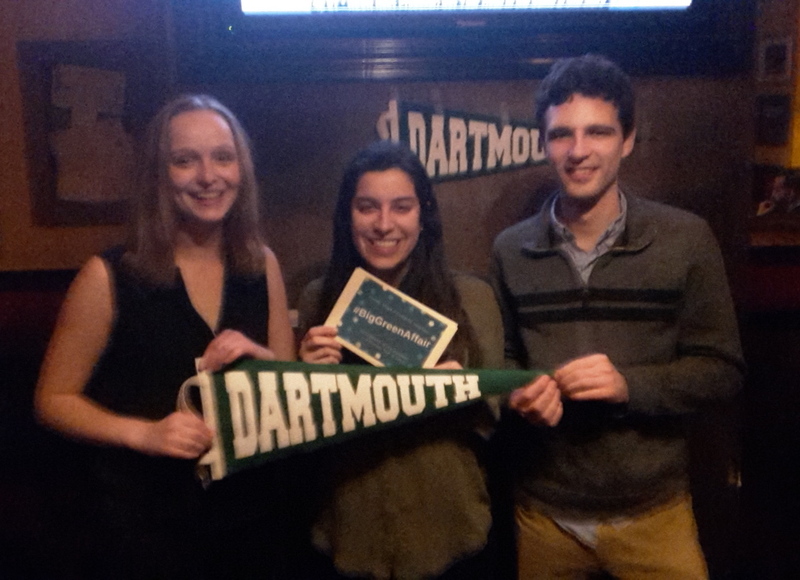 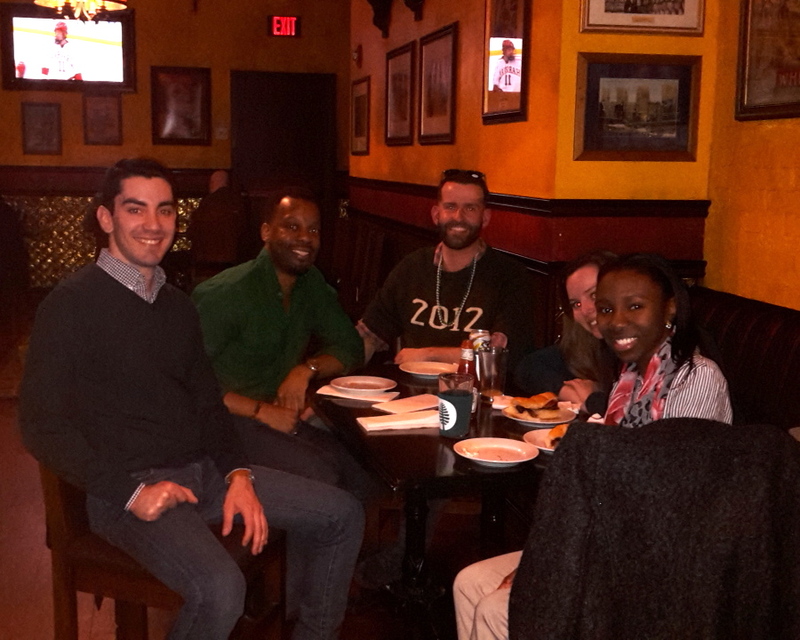 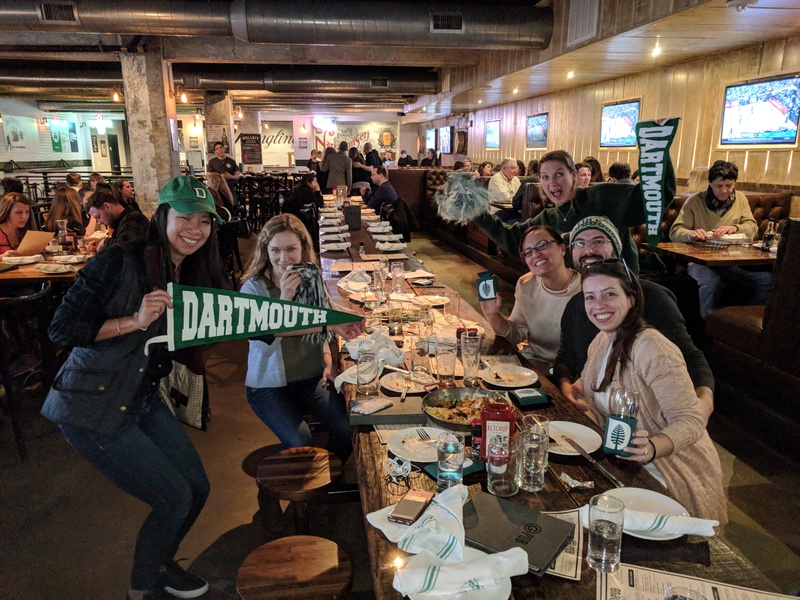 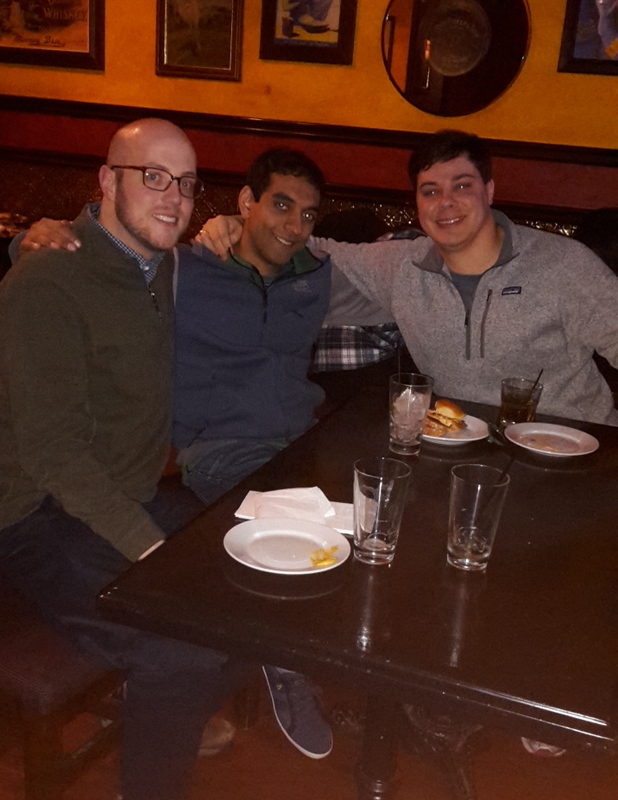 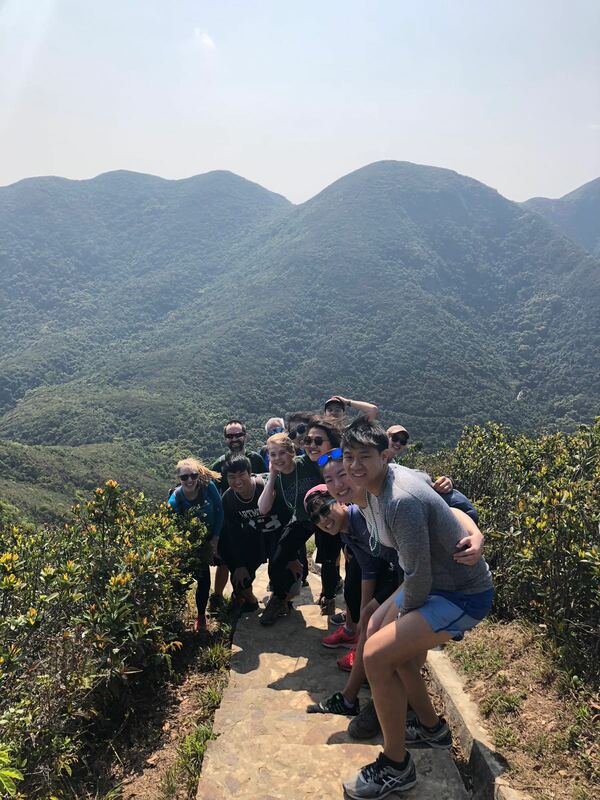 Wearing the best Dartmouth gear, alumni enjoyed hikes and happy hours as they gathered together to network, reminisce, and have fun. 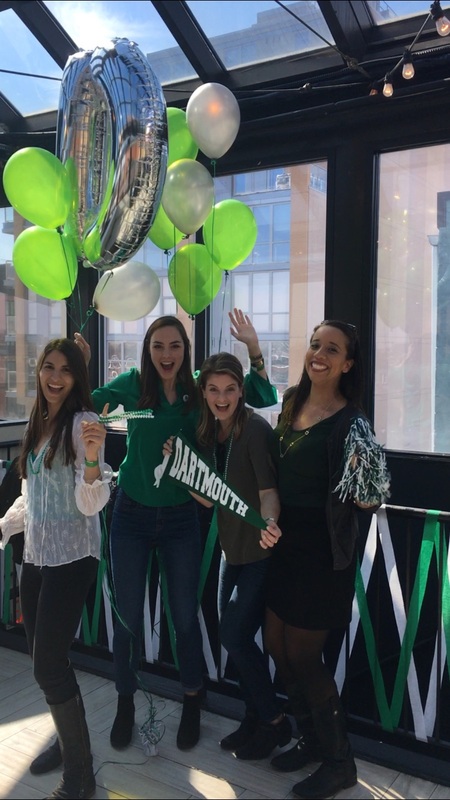 The annual event, now in its third year, is an initiative of Dartmouth Alumni Relations. 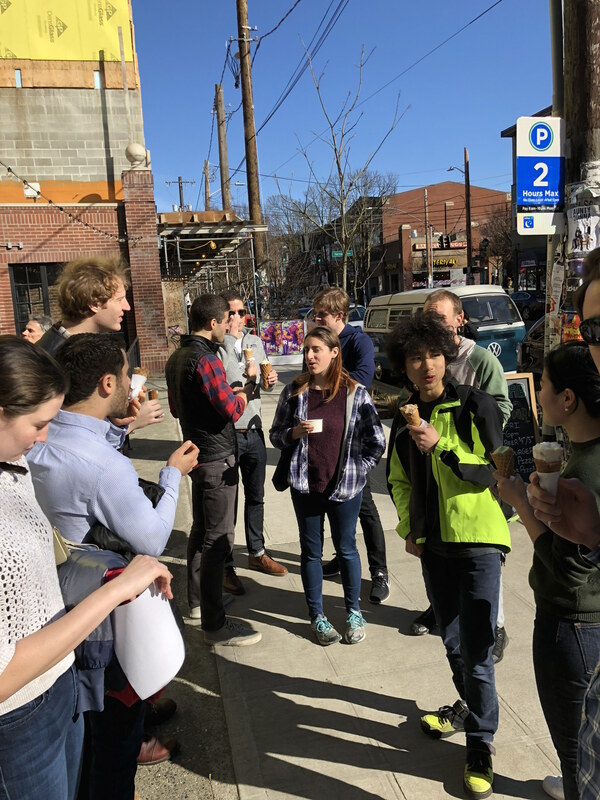 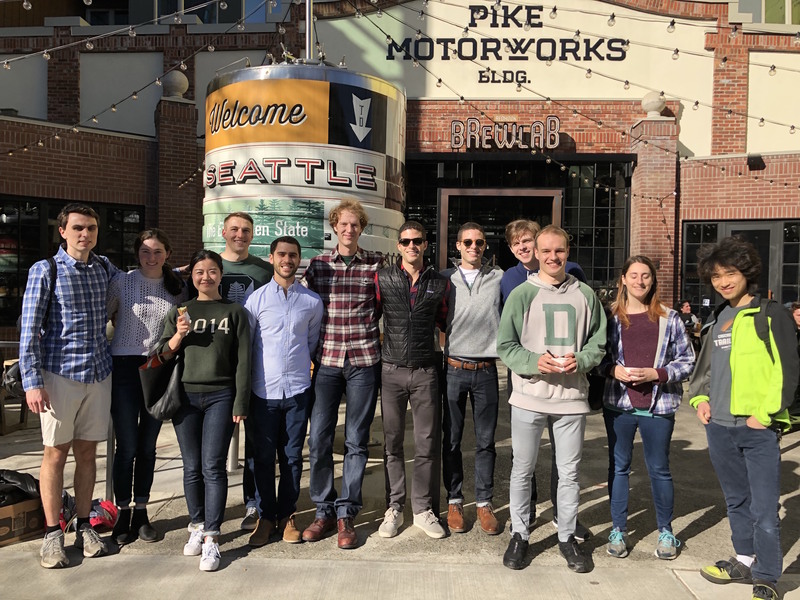 In Seattle, alumni met up for an ice cream social at Salt & Straw, which features locally-inspired flavors like Beecher’s cheese with peppercorn toffee. 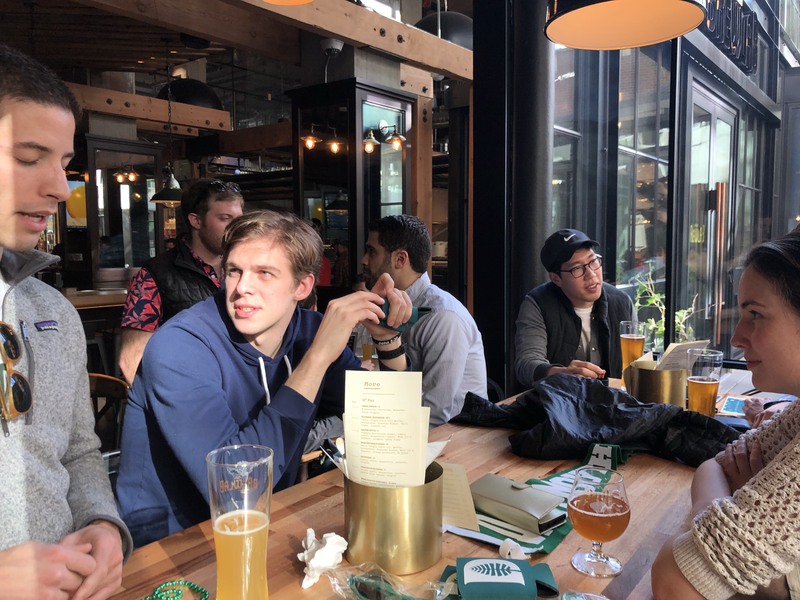 Afterward, they headed next door to the Red Hook Brewlab for beers and appetizers. 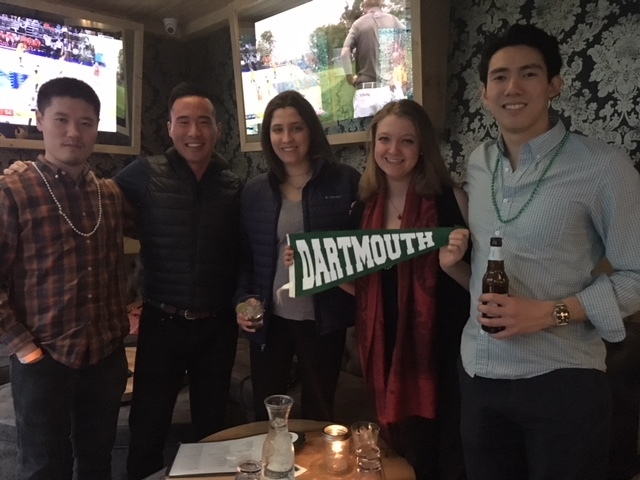 Meanwhile in Providence, alumni gathered for shuffleboard and other games at the Providence G Pub. 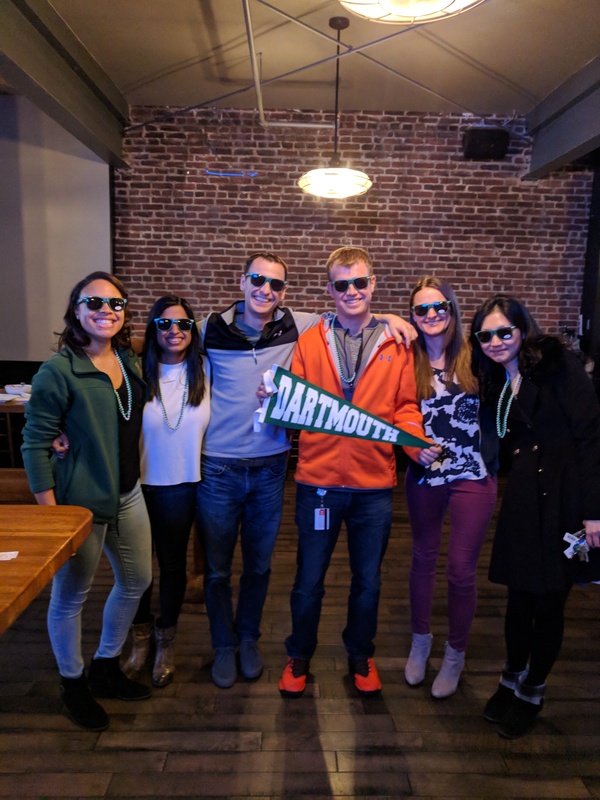 Check out pictures from the various events below. 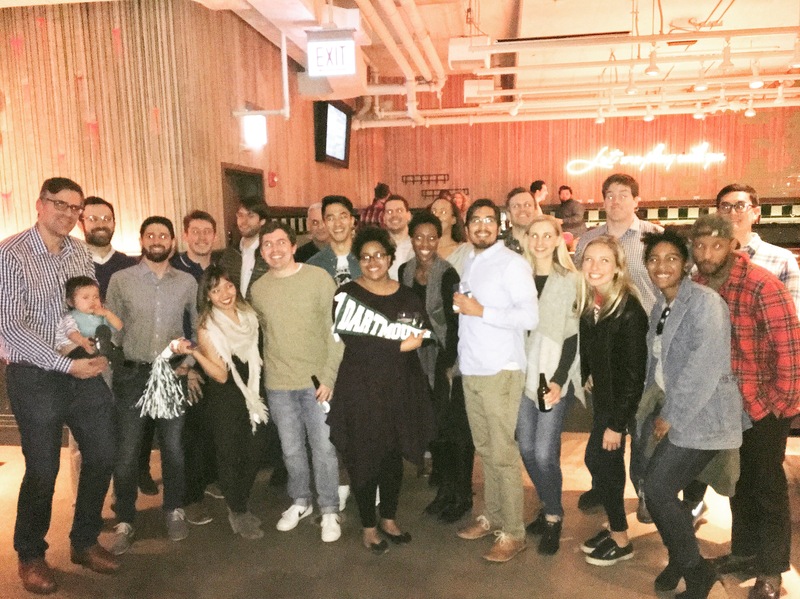 Have an event we’re not featuring? 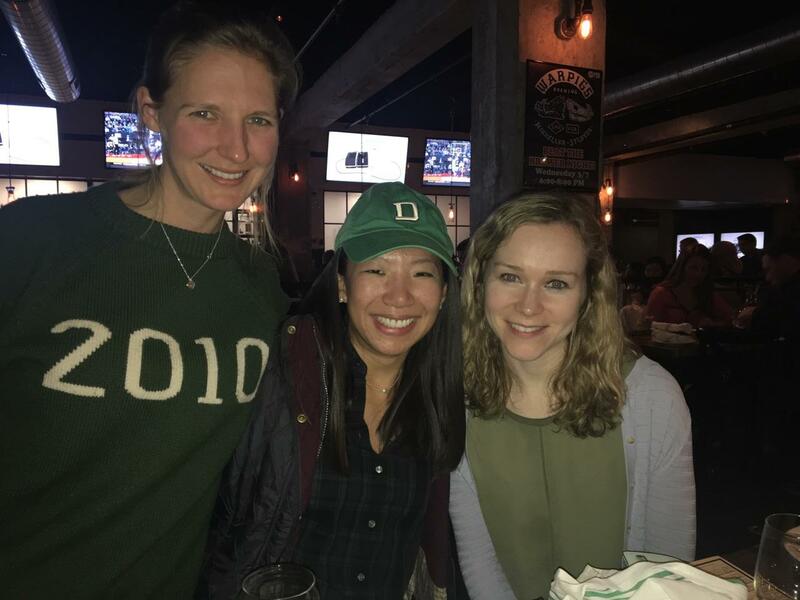 Please send them our way.